Communities in West Carleton have been hit with another natural disaster, while we still have families recovering from the flood, a tornado ravaged many homes, farms and businesses in our communities. The community of Dunrobin has been particularly hard hit and the Dunrobin Community Association is leading the way to recovery. 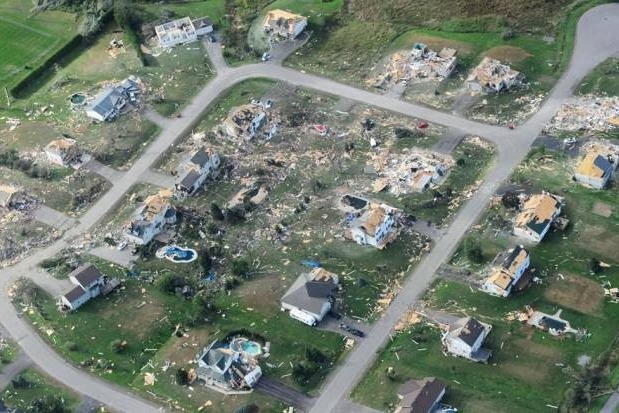 The funds donated to this go fund me are solely controlled by the Dunrobin Community Association who will be using the funds raised to directly support those affected by the tornado across all of West Carleton and support our volunteers in helping these families, businesses and farms recover from this disaster. The focus will be especially for those who are not insured or under insured. The Dunrobin and Kinburn Community Associations are working in conjunction with the volunteers at the Dunrobin Disaster Assistance Group Facebook page. https://www.facebook.com/groups/DunrobinCommunityCentre.TornadoRelief/ to gather the most up to date information and needs of the community to share with the public. Further information on how you can help support the community can be found on this facebook page. The most current information is located on the top post of the page. You will find other posts regarding volunteering, offering services and much more. Please explore the page before creating a new post. Thank you thinking of those so terribly affected by this storm. The community of Dunrobin has been particularly hard hit and the Dunrobin Community Association is leading the way to recovery. 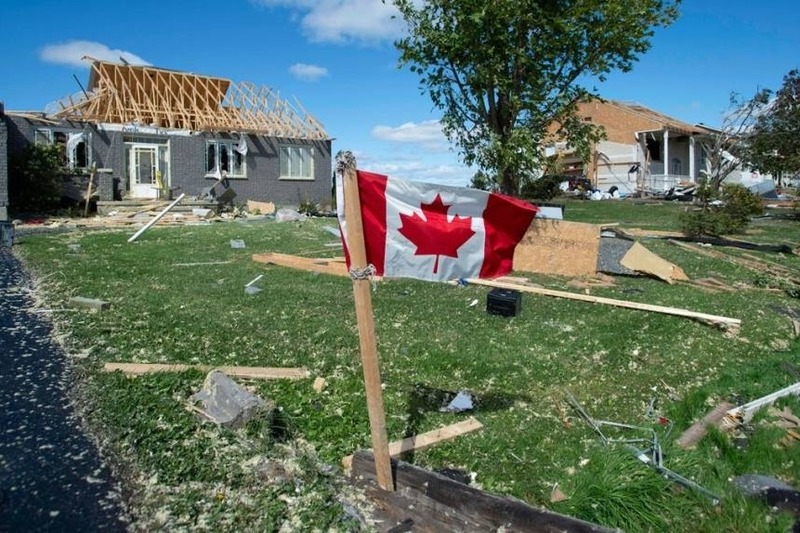 The funds donated to this go fund me are solely controlled by the Dunrobin Community Association who will be using the funds raised to directly support those affected by the tornado across all of West Carleton and support our volunteers in helping these families, businesses and farms recover from this disaster. The focus will be especially for those who are not insured or under insured. The Dunrobin and Kinburn Community Associations are working in conjunction with the volunteers at the Dunrobin Disaster Assistance Group Facebook page. https://www.facebook.com/groups/DunrobinCommunityCentre.TornadoRelief/ to gather the most up to date information and needs of the community to share with the public. Further information on how you can help support the community can be found on this facebook page. The most current information is located on the top post of the page. You will find other posts regarding volunteering, offering services and much more. Please explore the page before creating a new post.